The prestigious Haymarket hotel will have YouBeds in their Sleep-room category. In May 2016 the new hotel Haymarket will open their doors in the old PUB-department store. The room category ”Sleep” will be equipped with the adjustable YouBed so you can decide what kind of firmness you would like your mattress to have. 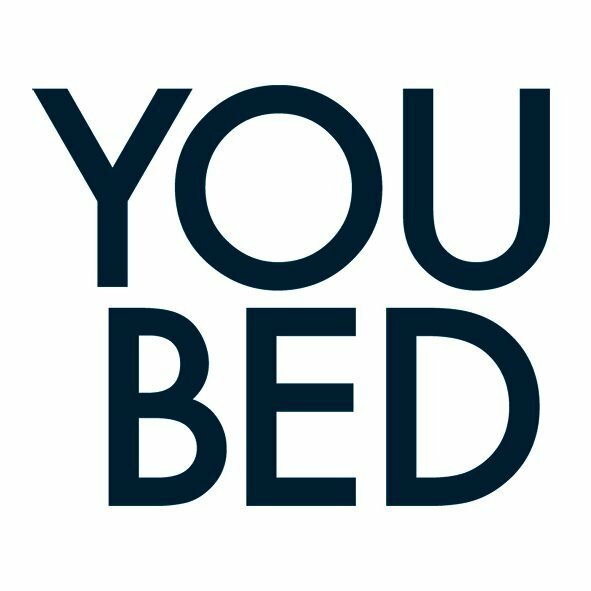 ← Scandinavian hotel chain offer YouBed’s at almost all hotels.